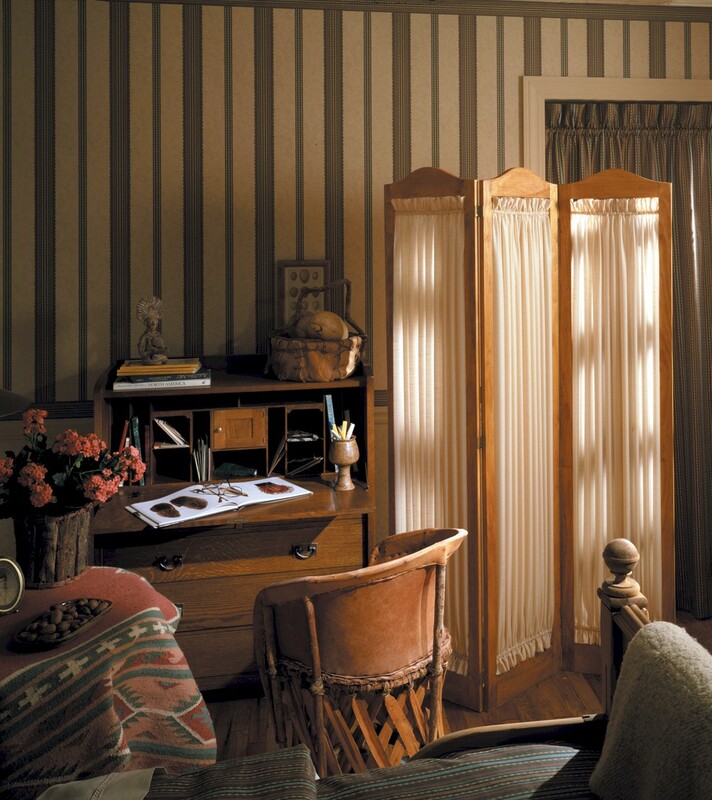 Express your creativity with elegant, attractive, ready to finish accents that add privacy and style to any room! 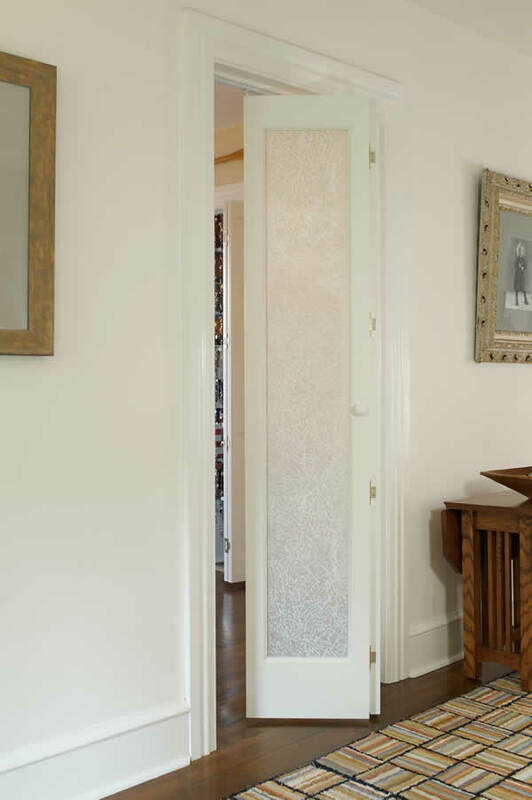 Our solid wood contemporary floor screen divider can be used in your home or office as a decorative accent to brighten the decor. 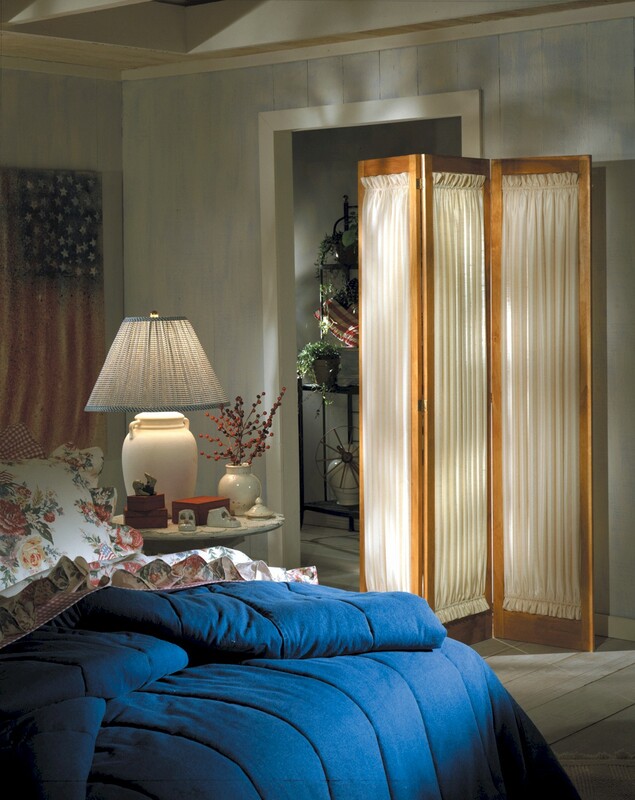 Add a touch of privacy to your bedroom, guest room, and throughout your home. Divide work areas from daily living space or conceal cluttered play rooms or craft areas. 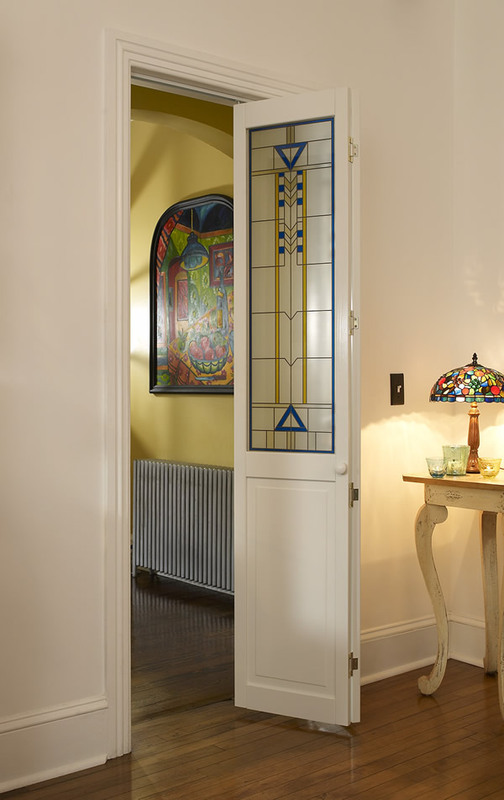 Add a touch of style with paint, stain, or varnish. 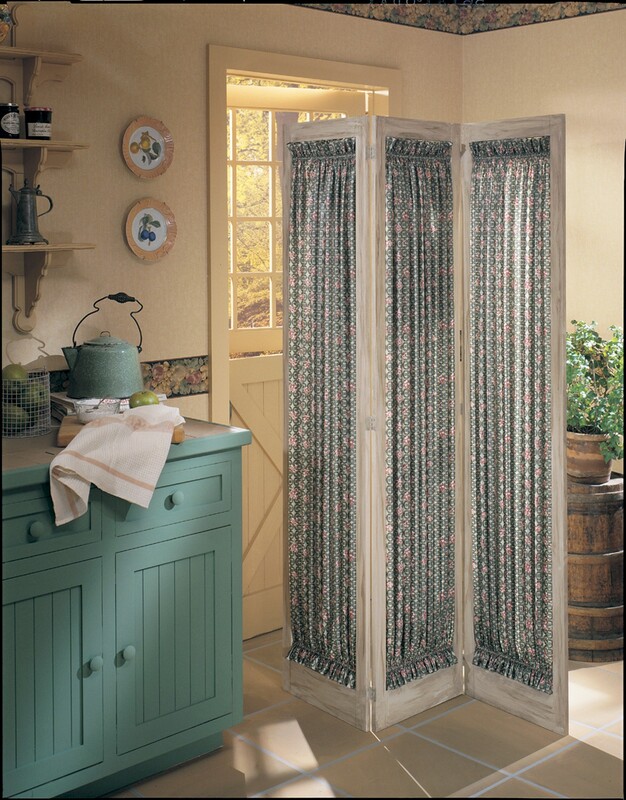 Antique, decoupage, sponge paint, faux finish, or applique your dividers for even more impact. Finish off your look with designer fabrics that match the style of any room. Divider dimensions: Three 16″ Wide panels x 72’H.